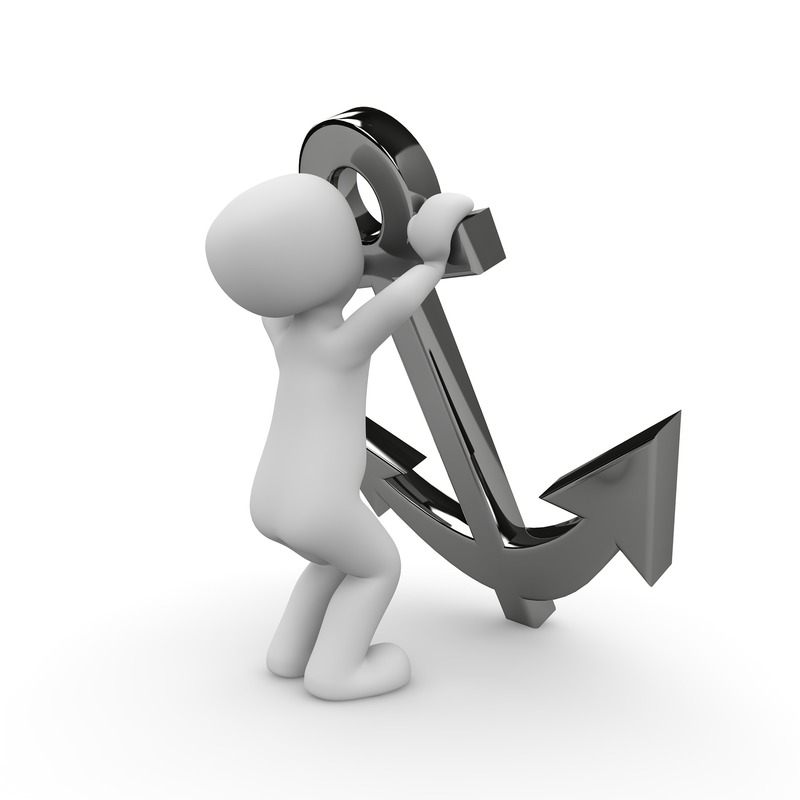 How Can Anchor Texts Help You Gain In SERP Rankings? Let’s start the discussion with what Matt Cutts had to say regarding the functioning of Google. In one of his YouTube videos, he said that Google looks to rank only those sites which can give its users valuable information for every search query they make. 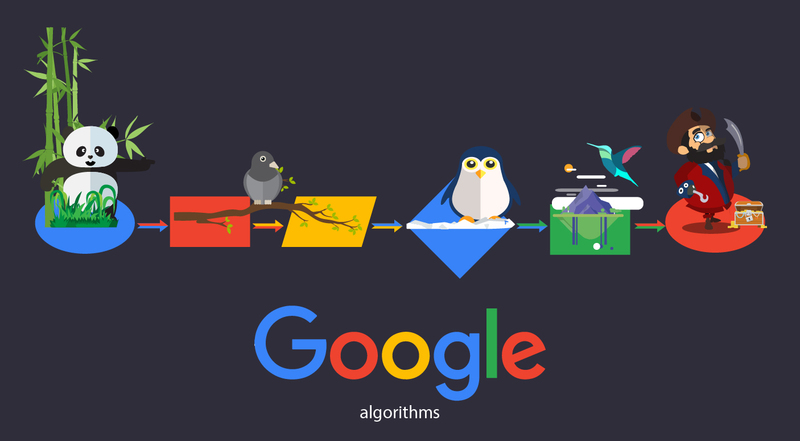 They do this so that this very user comes back to Google the next time he has some query in mind. It’s all about holding your visitors back and giving them more than what they were looking for. Probably this one statement from the man himself defines the SEO world in the perfect sense. If someone puts in a query with Google, your site will only come up if you have that relevant information. 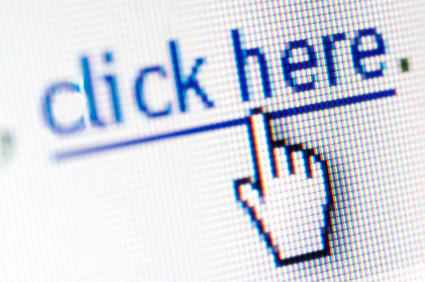 If not, you should be linking to some other site which contains the relevant text. You thus create backlinks with the help of anchor texts and Google rewards you by placing you high in SERP. You sourced out to other sites. This means you are trying to spread more information for that particular keyword. Some other site linked back to you. This indicates that your site contains valuable information which users can read. 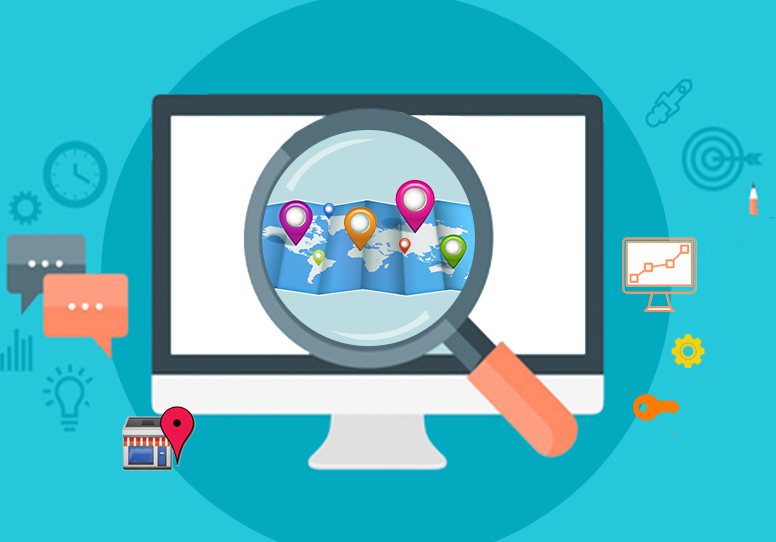 Both increase your user-satisfaction index in Google’s algorithm. As with the link building principle, the more the number of such links, the better are your chances to rank. But then again, the search engine giant has its Penguin looking over you and will penalize you if things get spammy. How does it feel if every line you read has an anchor text included? Simply not acceptable. Again, if you get the number right but have simply stuffed them in, Google will send your site for manual checking even if you escape Penguin. Hence, there is simply no escape if you don’t walk along with the webmaster rules. How to place them then? It’s quite simple actually. Place anchor texts as if they came in there naturally. For instance, consider the following text. Here, YouTube can be your anchor text linking back to the original high priority site. It came in here naturally and Google has nothing to penalize you for. This type is known as Brand anchor texts. Similarly, there are other ways through which you can place such texts in your content. This is where you paste your URL directly – generally in the comment sections of social forums. It may not go directly in the content. Click here, read more, additional information, over here – anchor texts that are framed to convince without naming the brand. Slowly gaining popularity and proving to be effective. Recent statistics showed that websites with an optimum number of images gained quite a bit of traffic. So, including your link, these can help you in a lot of ways. The old-school way of creating anchor text – just create the hyperlink on your target keyword. Another variation of this is when you lengthen it a bit, like “watch video on YouTube” – the whole text is hyperlinked. A relevant phrase is used instead of the keyword. So, no question arises of framing your content according to the anchor text. These are more naturally occurring than the rest in the list and give a lot for user satisfaction. But there is one more way of using anchor text that has been a dark horse all along. People have used this for internal link building but never actually identified its importance. Nearly 25% of rank one sites have actually implemented this hidden technique and have gained ranking at a fascinating rate. Anchor texts with your Page Title. Think like this – when you refer to a book or a movie while writing a review, you generally use its full name in the content. So, if you are referring to someone else’s post or page, you can naturally place the whole title in your content. Google treats this way more human-like and certainly values your website. But then again, it should be placed in the content naturally. So, when you are writing your blog, frame the title in such a manner that it can occur in a sentence without seeming out of place. Check out the next phrase for a better understanding. Even, use this same title as meta-text. Google has ranked such sites at the top and is likely to do so in future as well. With all that said, it ultimately comes down to the question – where to get the links from or which all sites should you link to? It is the same old story actually, stick to the white hat techniques and avoid all black hats. No paid links, no understanding for a link back and all those places where Penguin simply doesn’t want you to go. Or stick to authentic domains. Then again, it doesn’t mean that you do not link to sites having a domain with a lesser valuation than yours. Stick to the top few and you shall be fine. It’s all about authentic sites with no spam contents. This is where you may get penalized for no fault of yours. You will not control such backlinks. 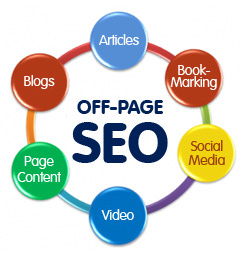 Hence, regular monitoring of every link that you receive is almost a necessity. This myth is old school that Google penalizes you if your site has a backlink from web directories. Not all are filled with spam content. If a site is listing the top restaurants in Chicago, why won’t you want your anchor text there? It will generate traffic and you definitely want that. While this is encouraged while performing on page SEO, things should always be kept subtle. Too many links in the internal pages are not seen well in Google’s manual checking and reports may arrive from the console. But then again, if another website links back to you from multiple of its internal pages, those are alright. It actually helps you get a hike in that backlink number. 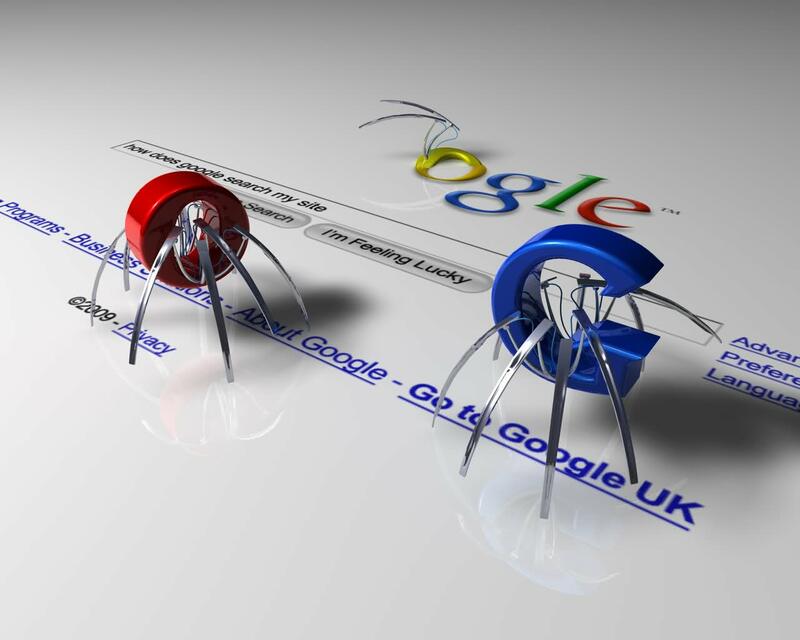 Ask for backlinks and anchor texts if some site has mentioned you or your brand. This is not black-hat as you deserve a link. Think about Moz for instance – how did its site gain in SERP? You will find its anchor text spread across numerous websites. It’s all about relevance and it’s all about keeping Google’s users to Google. 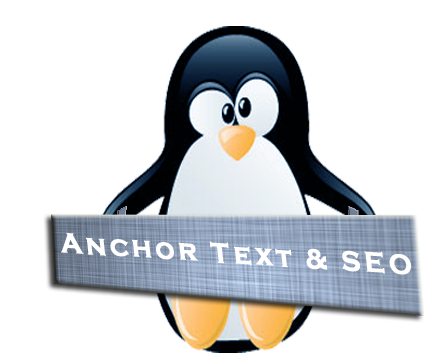 Anchor texts are one of those top SEO techniques to make your site rank and increase your brand’s online awareness. Mix and match all the anchor text placement techniques and build backlinks. Things do take time to have an effect, but once they do, there is no end to traffic on your site. Take the right steps and climb that SERP ladder!